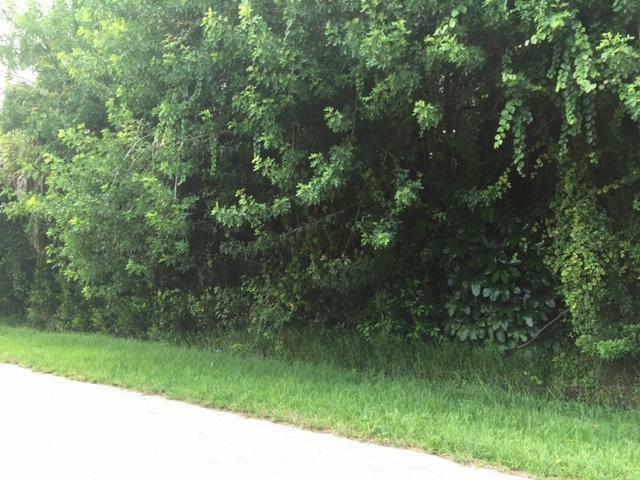 Great building lot east of US 1 in nice neighborhood. Centrally located, easy access to beaches and shopping. Tax amount includes water assessment.